24 hour concentrated moisture boost. 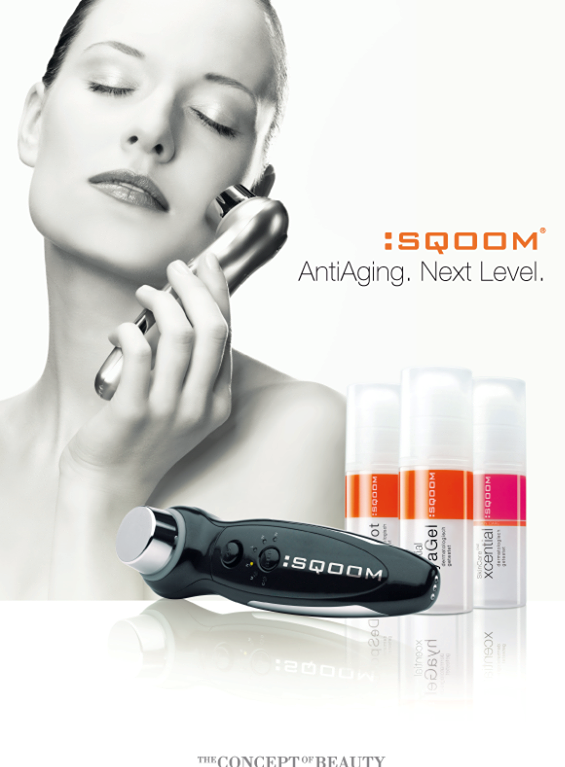 Skin feels immediately fresh and velvety, leaving a bright, youthful appearance. 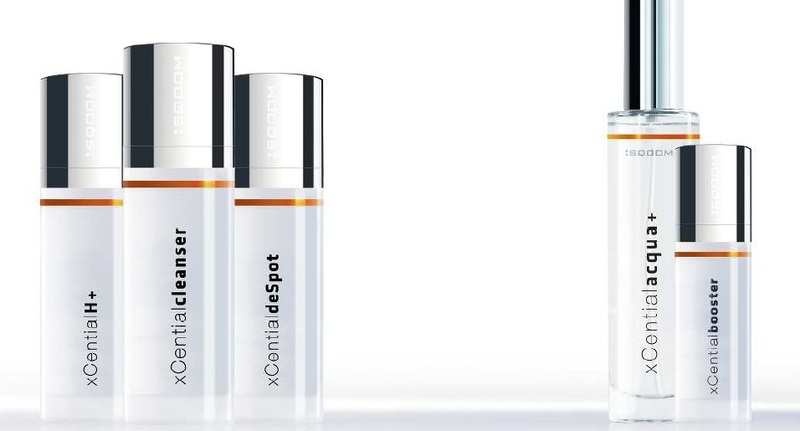 Apply the xCential booster Serum onto the transducer or directly onto the skin area you want to treat. • Switch on the device with the POWER button and select programme M with the STEP button. • Hold the SQOOM on both sides so that you touch the contact handles. 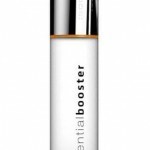 booster application and massage it into your skin with your fingers. 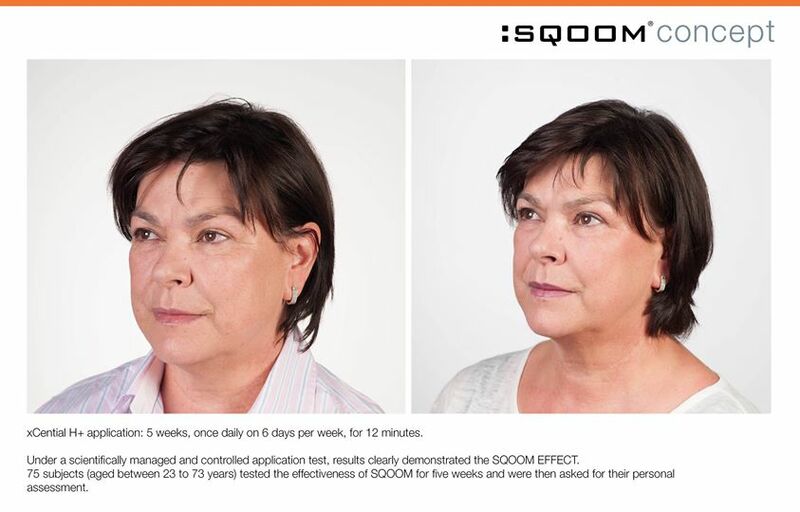 • Result: Gives your skin a youthful and bright look. 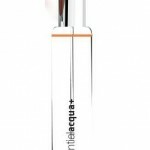 acqua+, a specially enriched vitamin water, is used as an ideal supplement to the xCential orange serums and xCential blue serums. It can be applied with all serums and optimises the treatment by preventing serums from drying too quickly on the skin. Additionally it supplies the skin with extra moisture with gentle active ingredients. during the application of the xCential serums. per treatment and the serums will last longer on your skin.